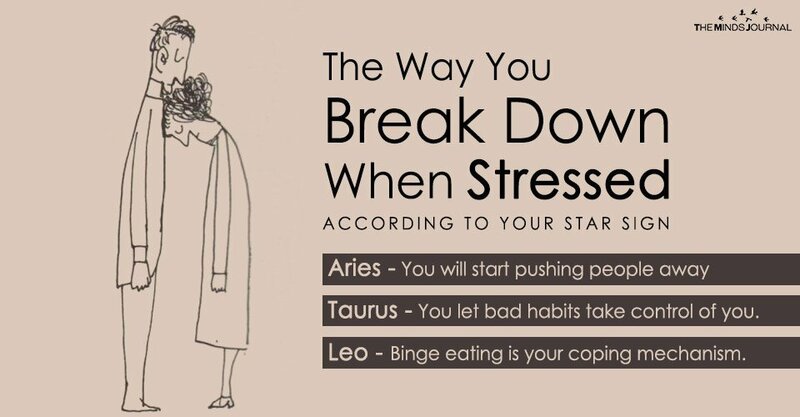 Rather than letting it all come crashing down on you in one go, look for techniques to manage your stress. In the long run, you should also be looking for ways to be more efficient and energetic so that no situation gets out of control. 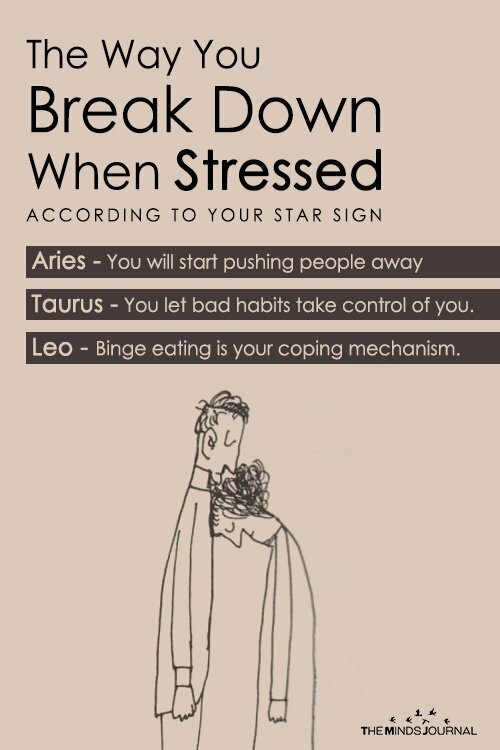 Are you crashing down too?